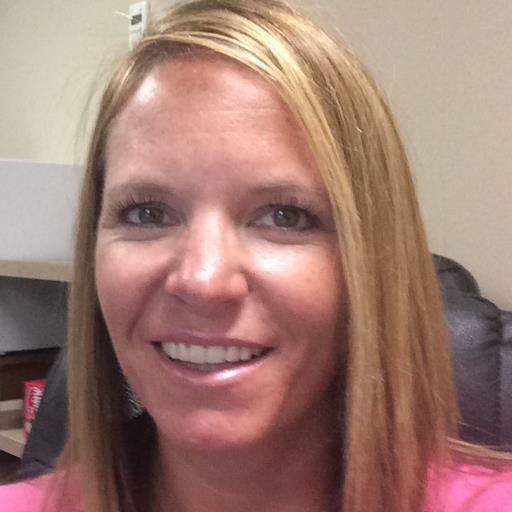 I am an Instructional Technology leader with over 15 years of expereince as a Business Education Teacher, Professional Development Facilitator, and Administrator. I currently work with the Greenville County School district as an Instructional Technologist at Greer Middle School. In this position, I facilitate training for students, parents, and staff on topics such as blended learning, classroom management, and the effective use of technology in a 1:1 learning environment. I am an advisory board member for Big Brothers and Big Sisters of the Upstate and a planning team member for Edcamp Greenville and Edcamp Palmetto.